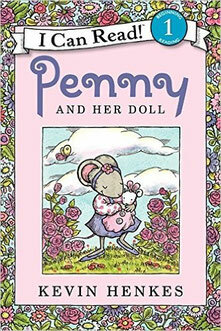 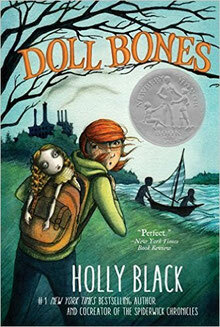 "Penny and Her New Doll" & "Doll Bones"
A book about a mouse and her doll, a tiny mouse doll! 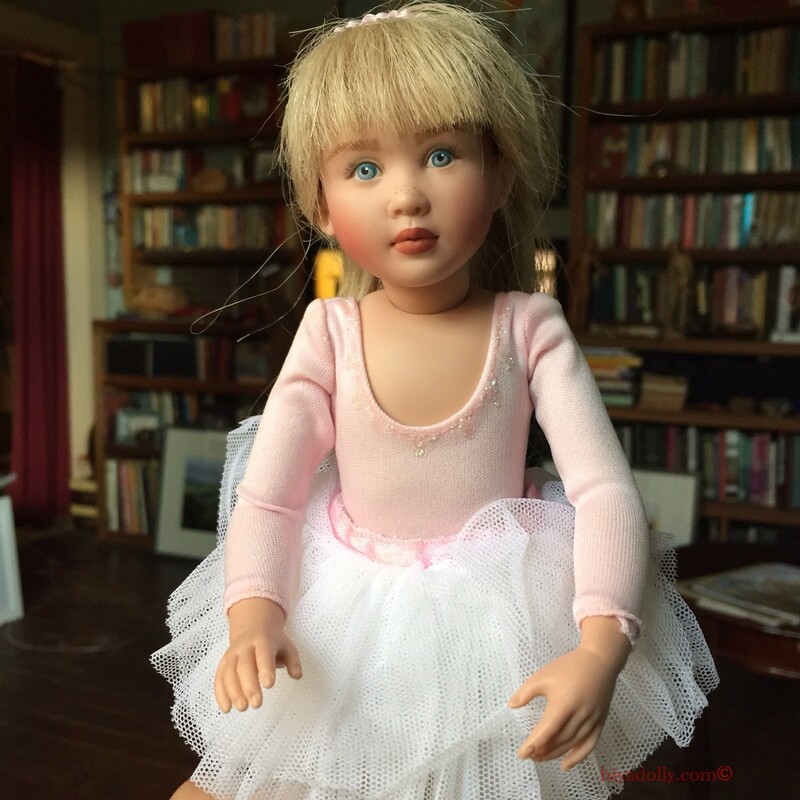 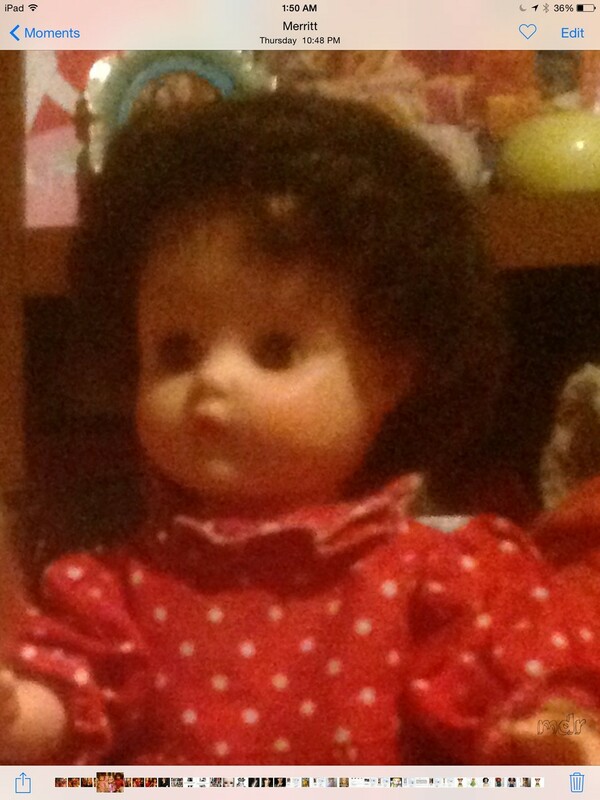 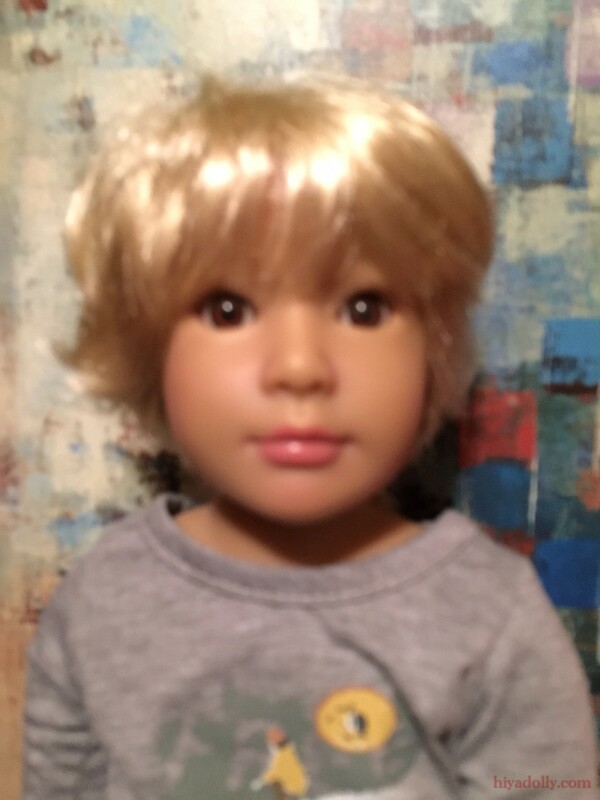 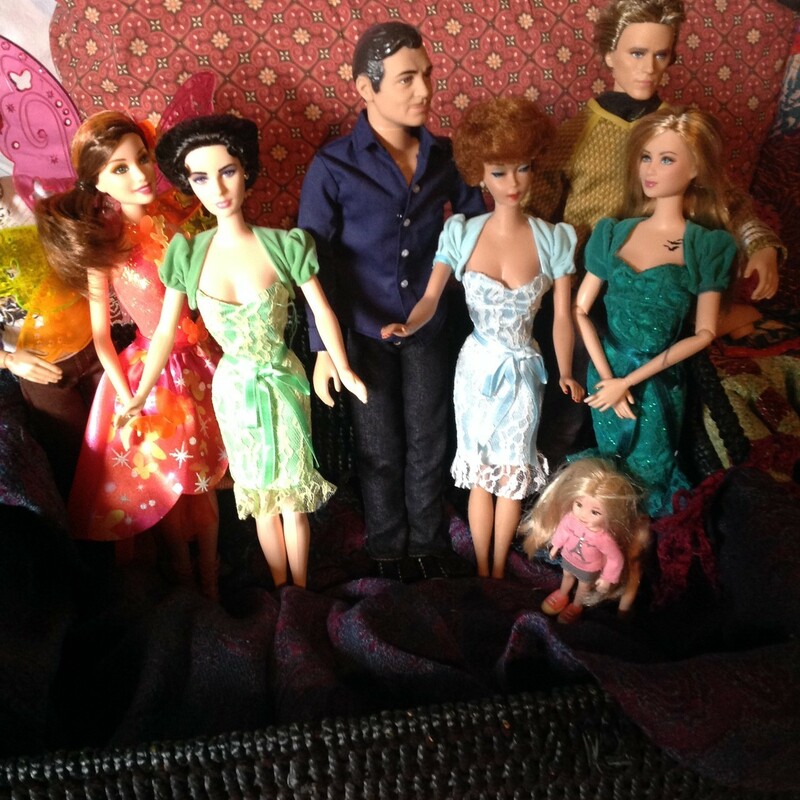 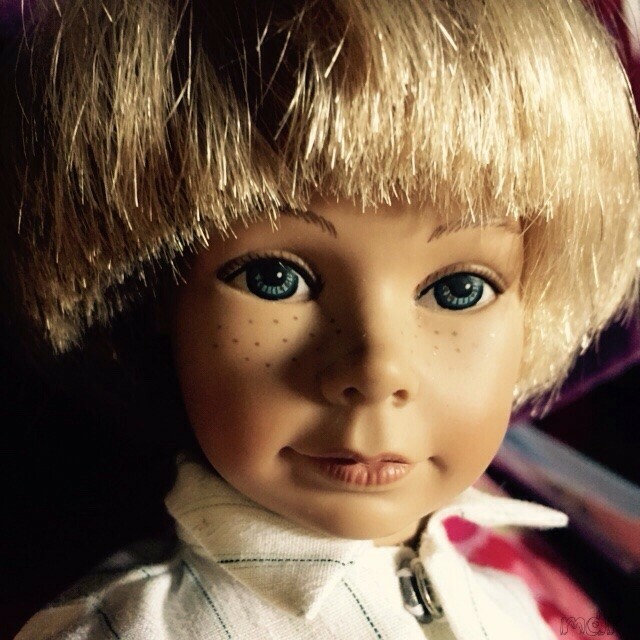 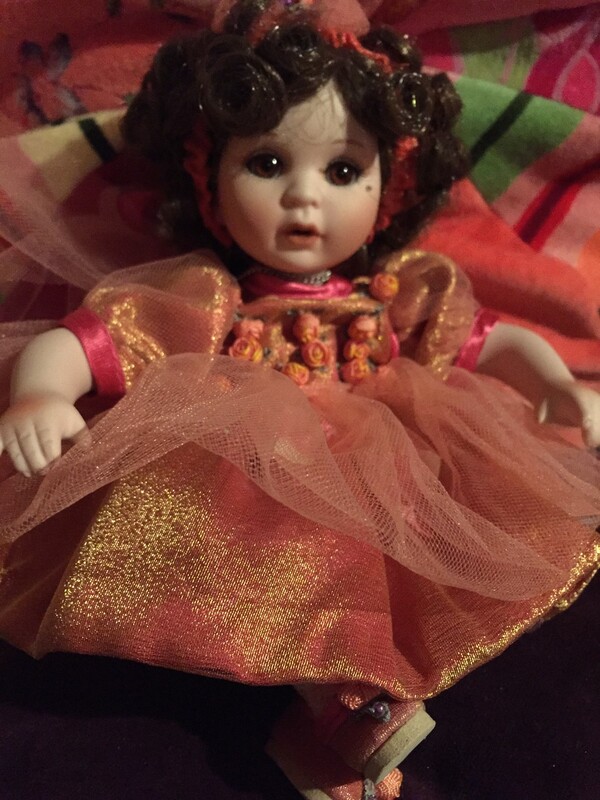 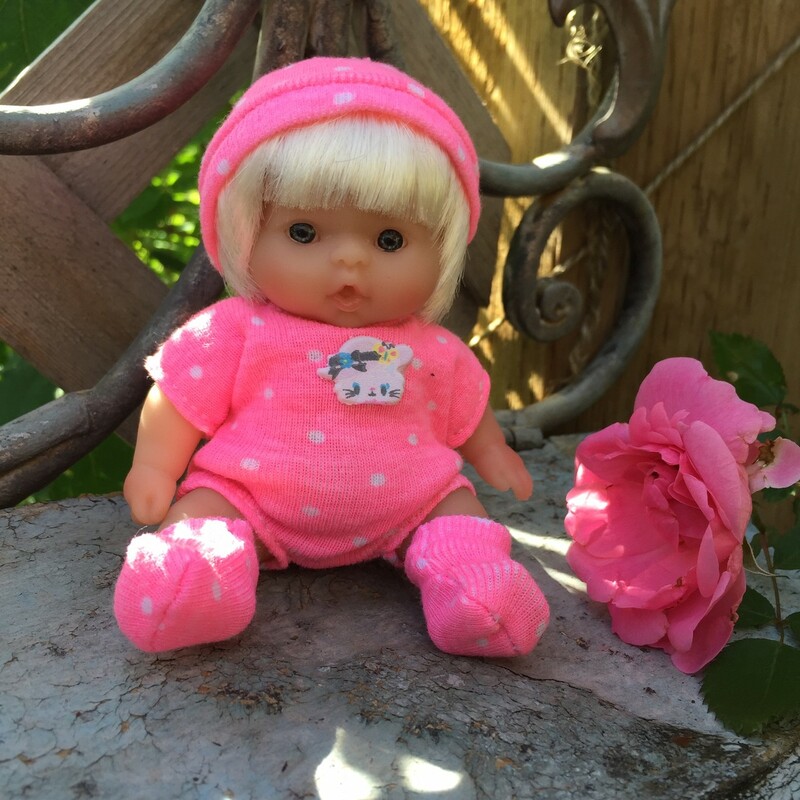 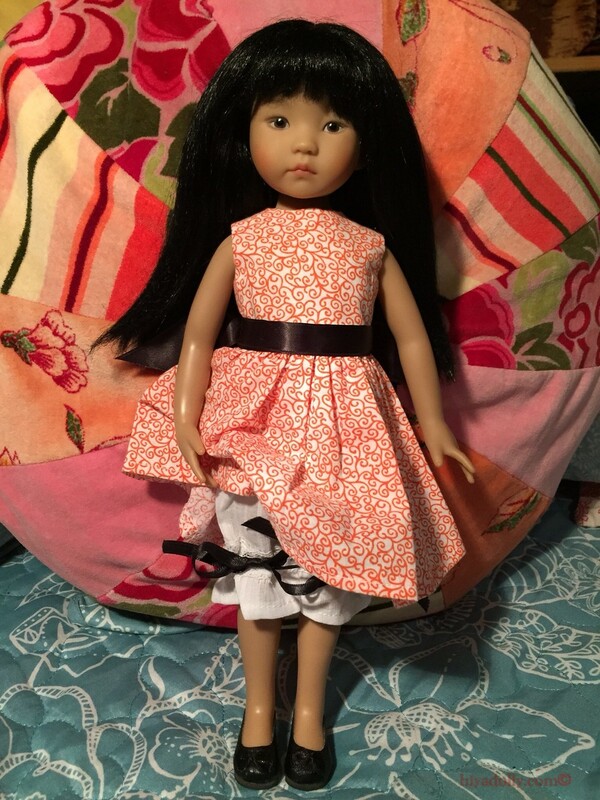 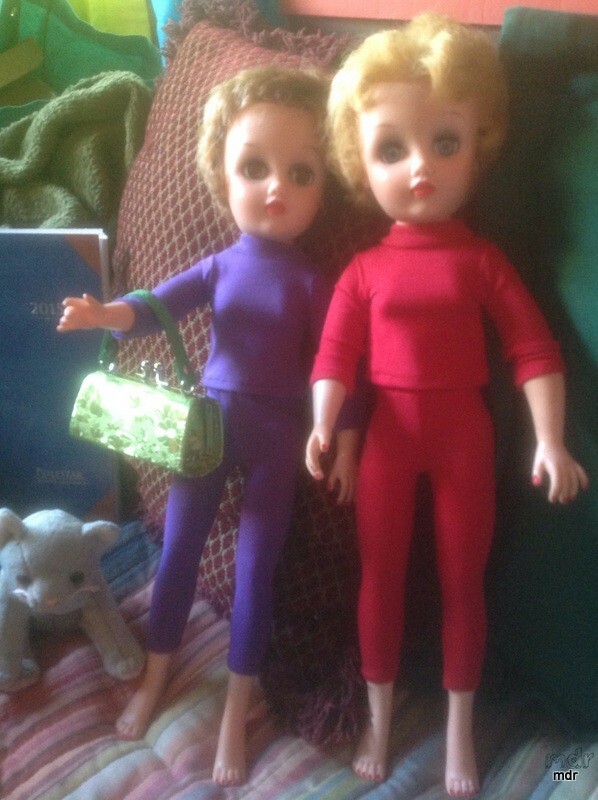 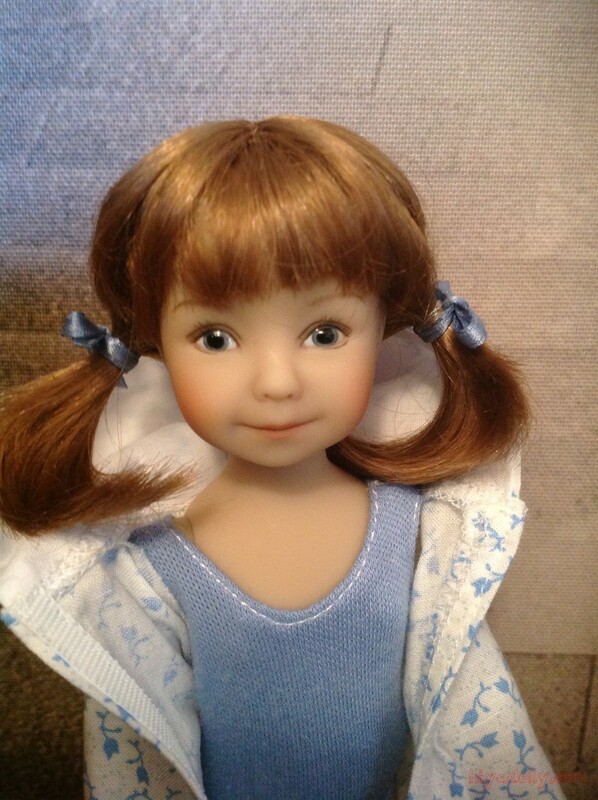 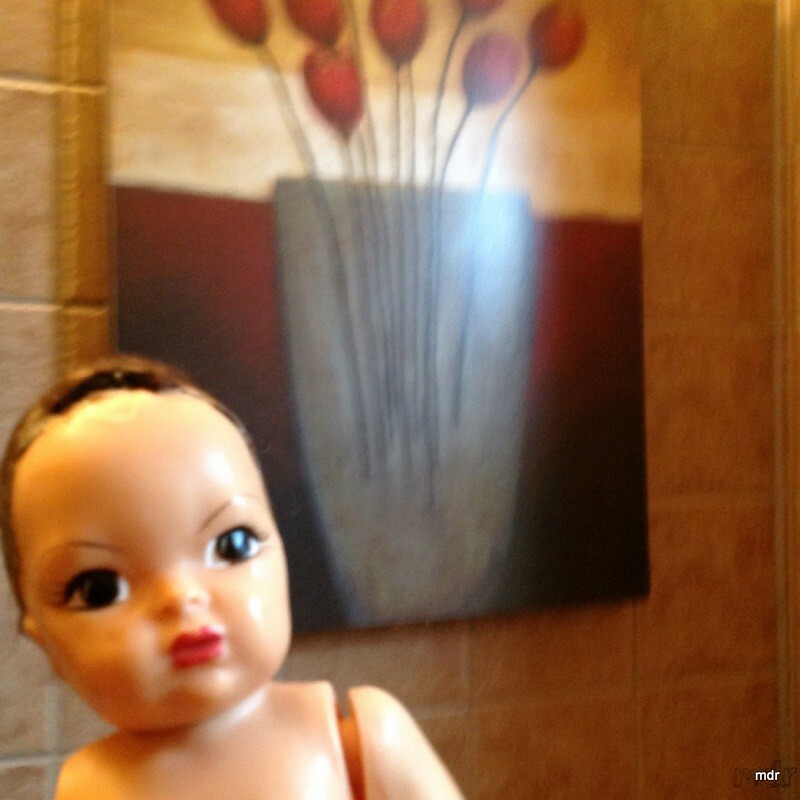 Penny has had the most wonderful surprise, a new doll sent from Grandma. 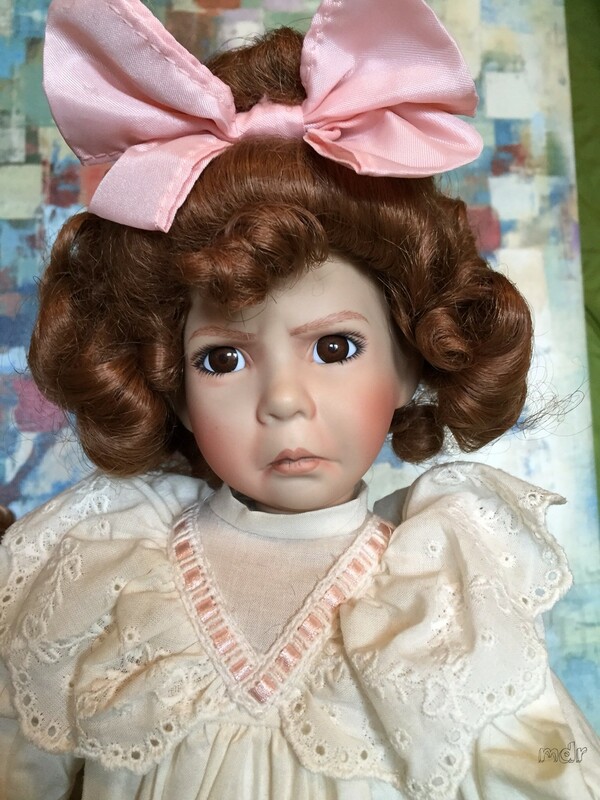 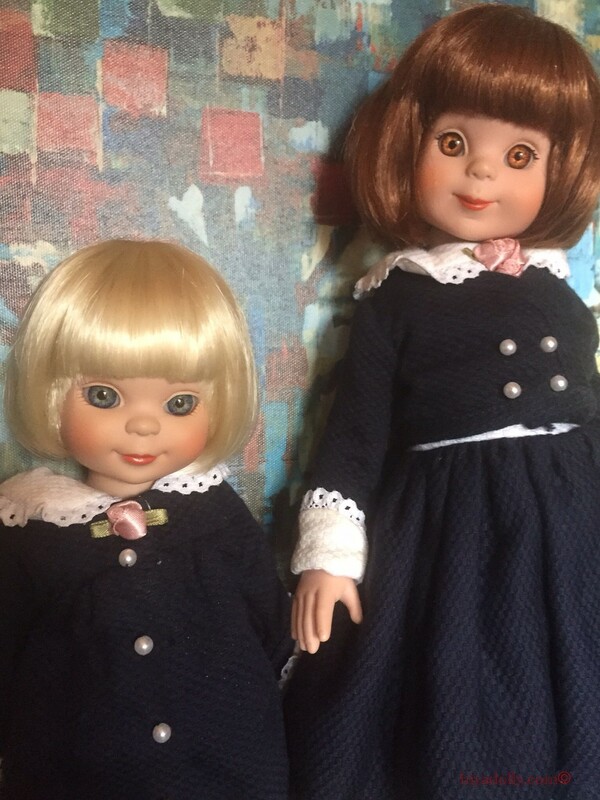 The doll's bow is perfect, the doll's pink cheeks are perfect and the doll's big buttons are perfect. 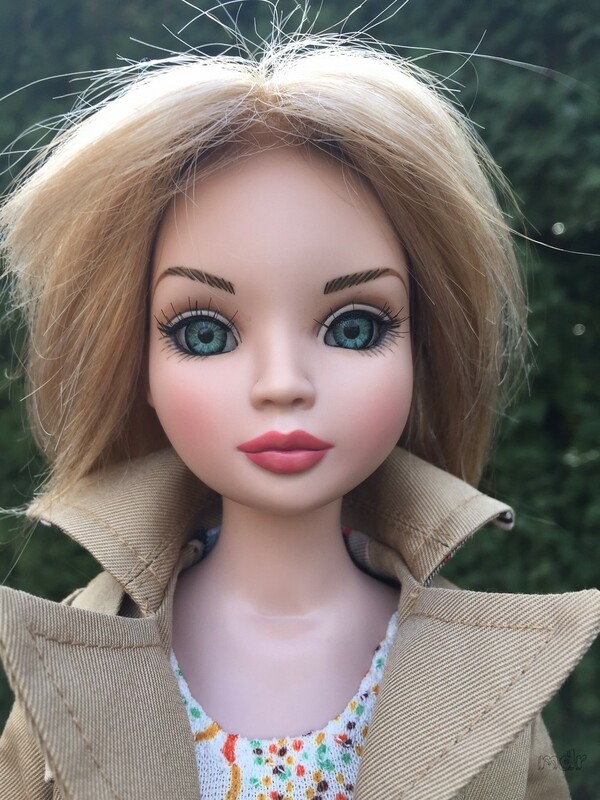 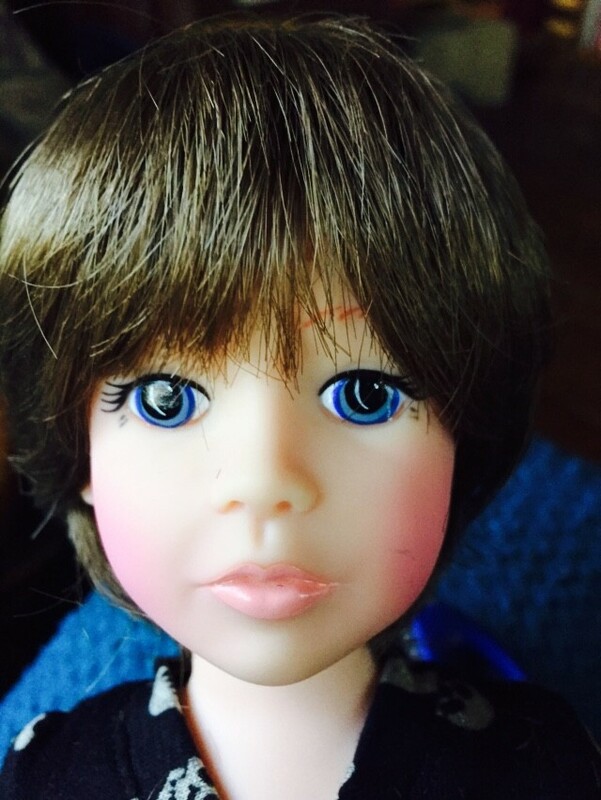 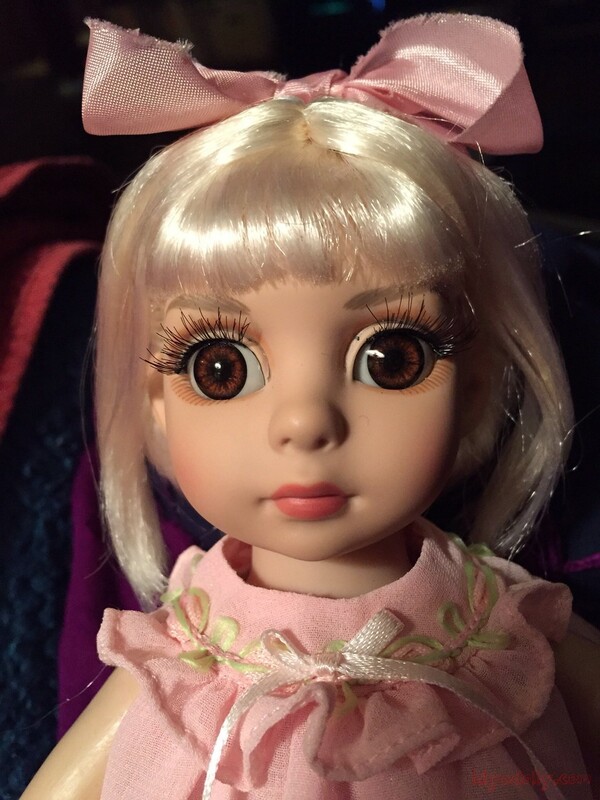 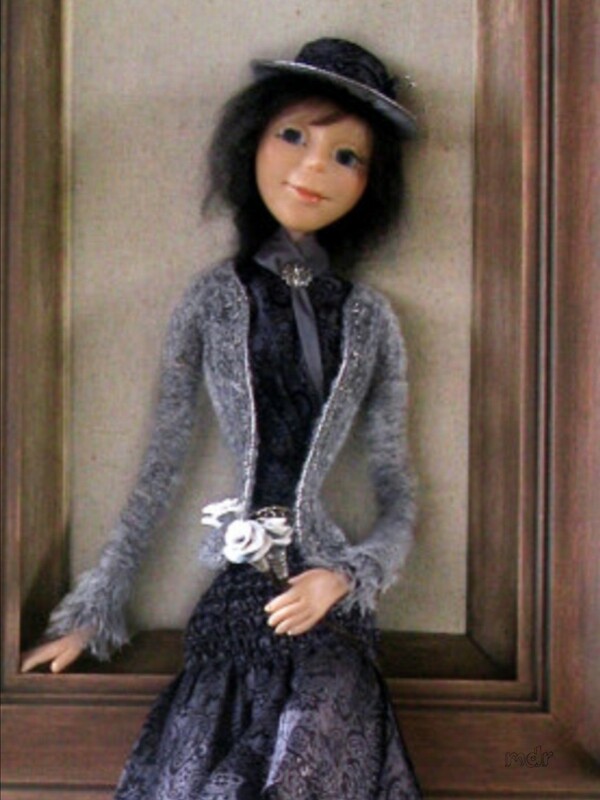 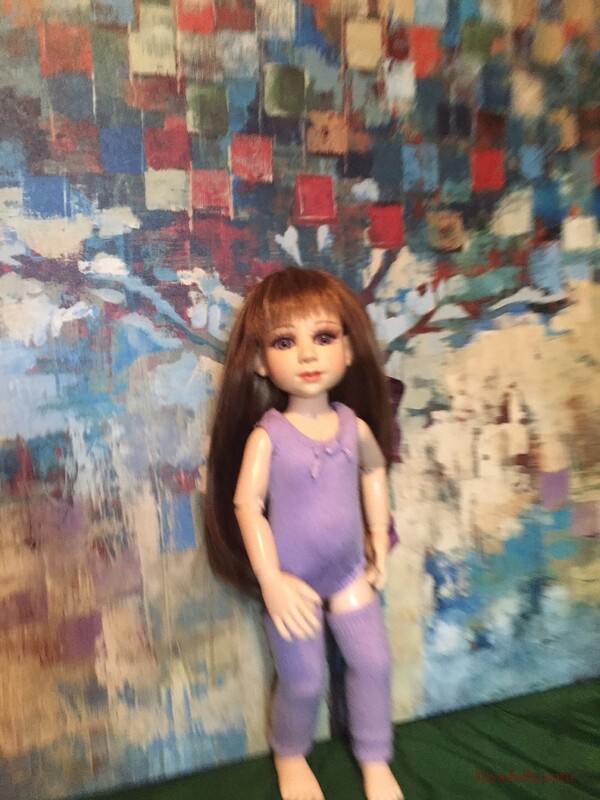 The only thing that is not perfect is that Penny cannot come up with a name for her doll. 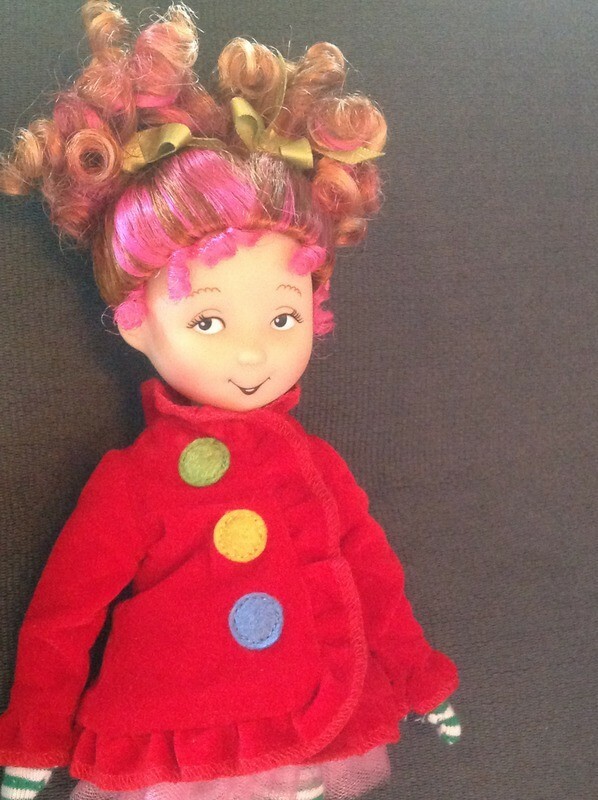 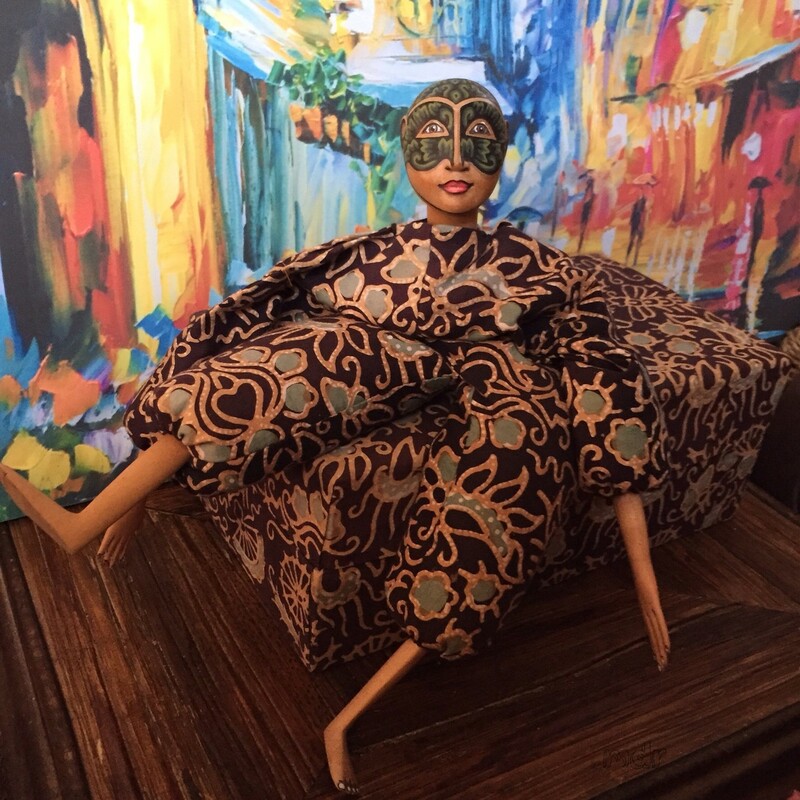 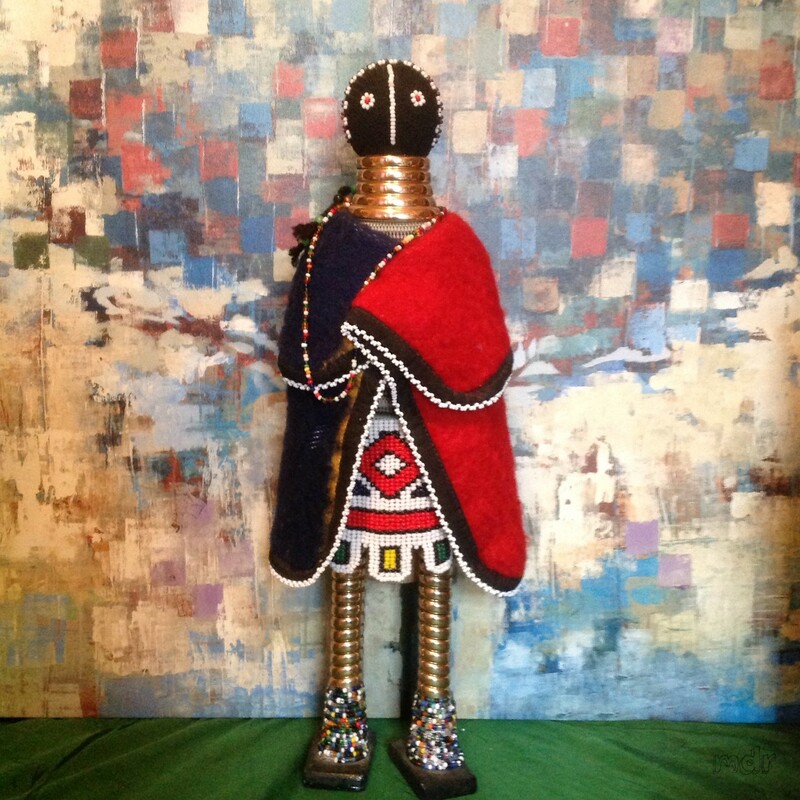 And on the other hand...an adventure story about a bad doll queen.